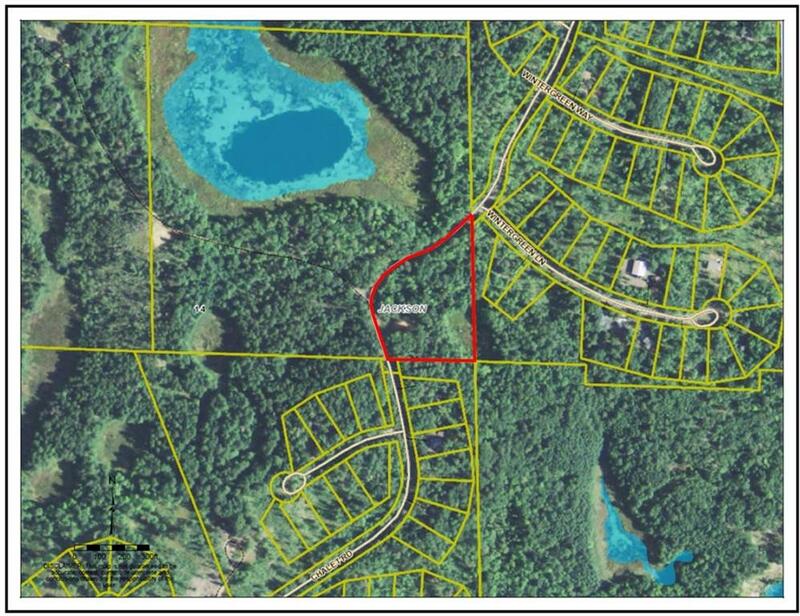 Private, rolling open and wooded land ideal for a tremendous building site. Custom build that home, cabin and/or garage as the land will be parcel mapped and does abut to and is located in the heart of Voyager Village. However, this is NOT a Voyager lot, and it does NOT have restrictions or covenants. Close to Birch Island and North Sand Lakes, ATV & snowmobile from your land to the trails for your great recreational opportunity. Priced to sell! Hwy 35 North, Right on County Rd A, Left on Shore Dr, Left on Chalet, Property on Right.